Только US$41.19 + быстрая бесплатная доставка. 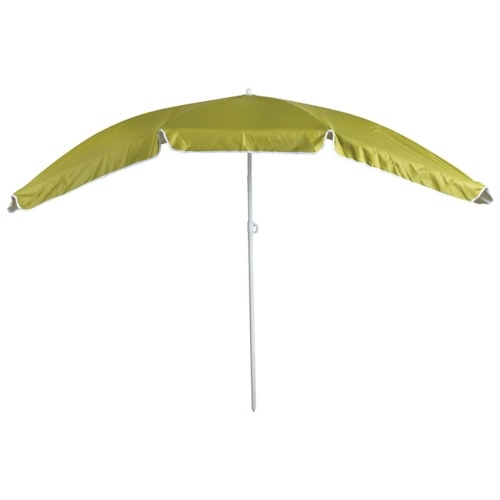 Купить Esschert Design Umbrella Green BL069 по доступной цене в интернет магазине Tomtop с доставкой. 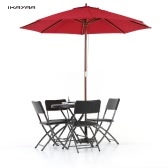 This umbrella BL069 from Esschert Design is tiltable and height-adjustable. 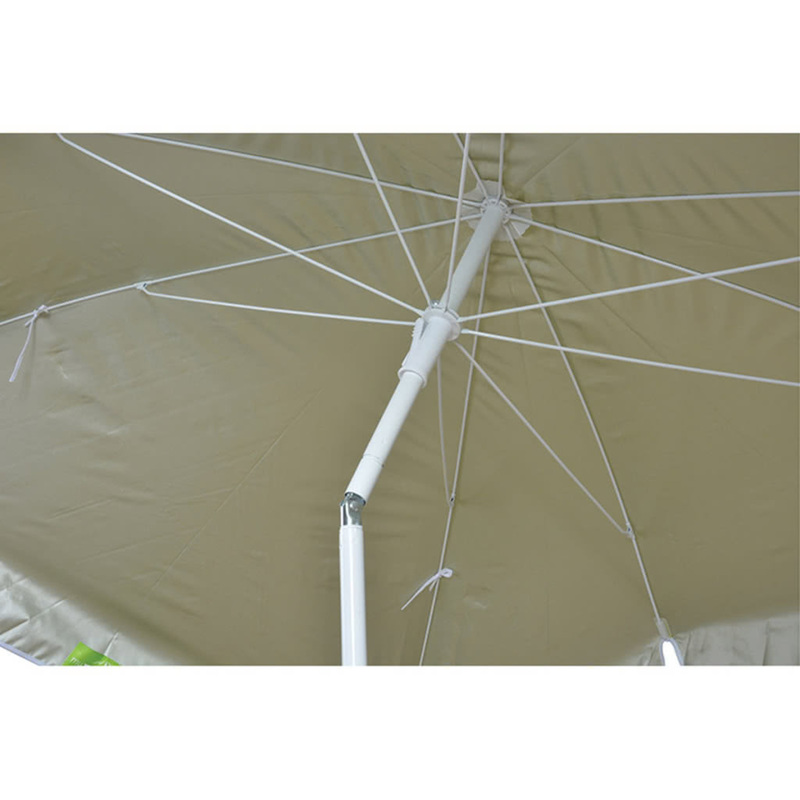 It’s specifically designed for use on balconies and patios. 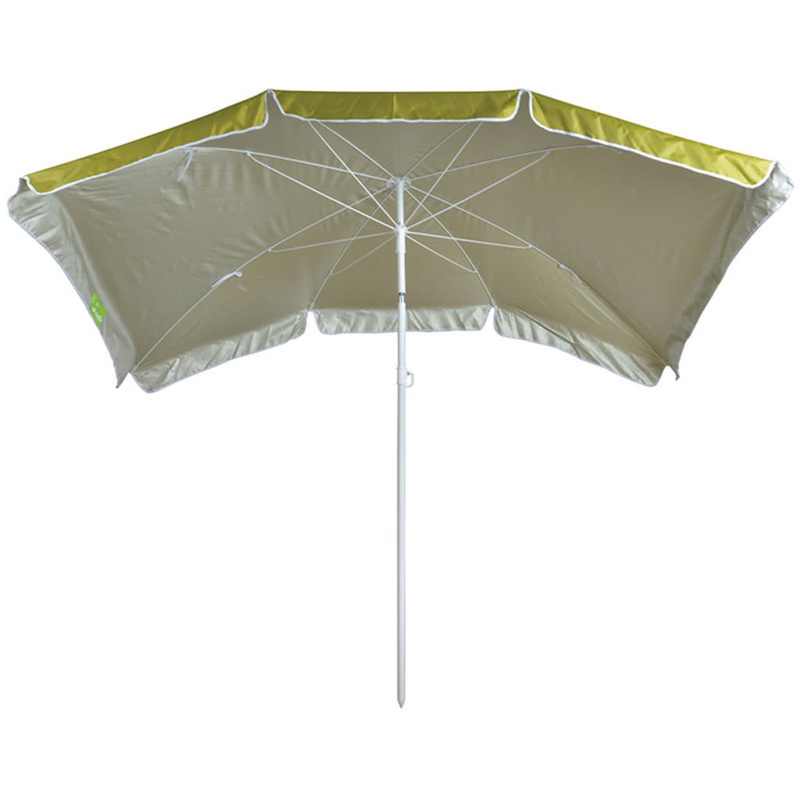 This umbrella BL069 from Esschert Design, featuring a sturdy metal frame, a large UV-resistant cover and a tilting design, will be a great choice to protect you from both UV rays and precipitation while relaxing with your family in your garden, or on your patio or balcony. 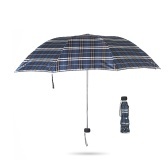 This high-quality umbrella can be opened and closed easily. 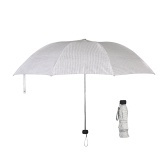 The parasol height is also adjustable. 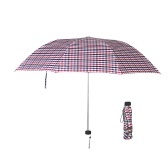 The metal pole, along with the 8 sturdy metal ribs, makes the umbrella very durable. 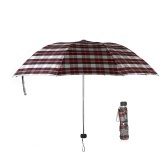 The umbrella can be tilted to effectively provide shade at different times of the day. It has an oblong shape, which makes this umbrella space saving and particularly suited for use on the balcony or patio.